If you know me personally as a mother or have taken my childbirth classes, you know that I'm a pretty simple gear/low-tech kind of parent. However, I like a handy shortcut or useful tool as much as the next girl, so I put together this list of tech gadgets that can make life as a new parent a little easier to navigate. 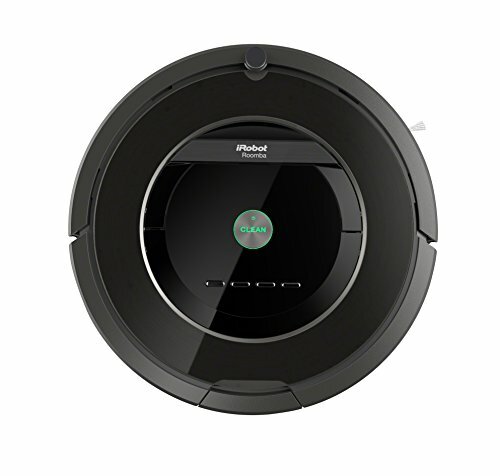 Why waste time vacuuming when you can have a robot do it for you while you sleep! This is definitely a splurge item, but is a wonderful time & mental head space saver! And having one less thing on your to-do list AND clean floors (especially if you are also a pet parent) can really improve the flow of your day! For wood floor peeps, they also make a wood floor version. "Alexa, order more Seventh Generation wipes." 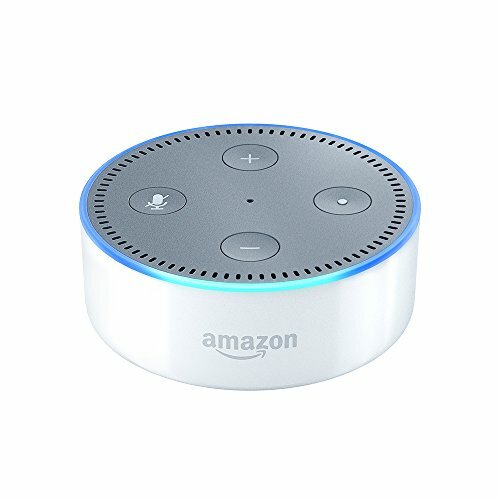 "Alexa, read me my favorite roast chicken recipe." "Alexa, what is the weather going to be like today?" 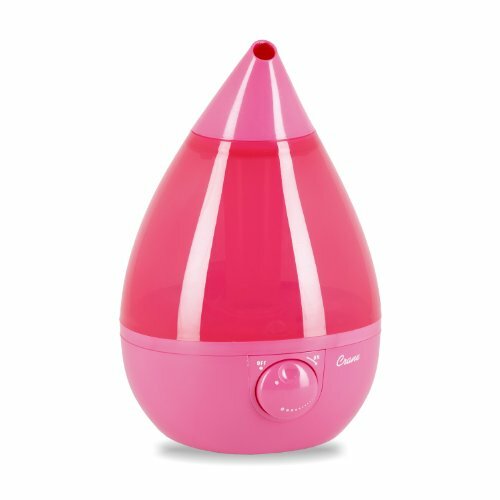 "Alexa, add lavender oil to my shopping list." I didn't realize the amazingness of Amazon's voice-activated robot helper until experiencing it first-hand recently during a private childbirth class. It is so brilliant to have hands-free access to info, shopping, grocery lists, books, recipes, and more in a stream-of-consciousness way that is helpful for parents with arms full of baby and sleepy brains! Simple? Yes! And an absolute game changer. Putting a dimmer switch on your overhead lights can help everyone get back to sleep more easily after night feedings and diaper changes. If you're handy (or have a handy parent or partner), it's easy to switch out the standard switch for a dimmer switch yourself. If not, it's a simple project for an electrician to complete within an hour. You can also make your plug-in lamps dimmable by using a dimmer plug, which can be purchased online or at a hardware store. If you've switched over from incandescent light bulbs to LEDs, be sure to purchase the dimmable ones. White noise machine, oh how I love thee! White noise can be a wonderful soothing tool for your baby...and something that babies can start associating with sleep. 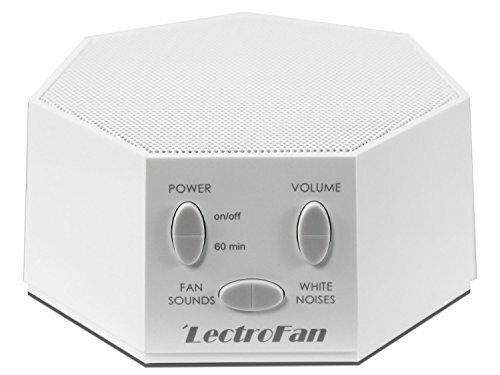 White noise machines also do a great job at masking ambient noise from around the house...making new parents less likely to be worried that baby will wake up if someone moves or talks (lol!). Less stressful sleep times = less stressed parents! If you're looking for some non-tech baby gear favorites, check out my Pinterest page that's full ideas for your registry.